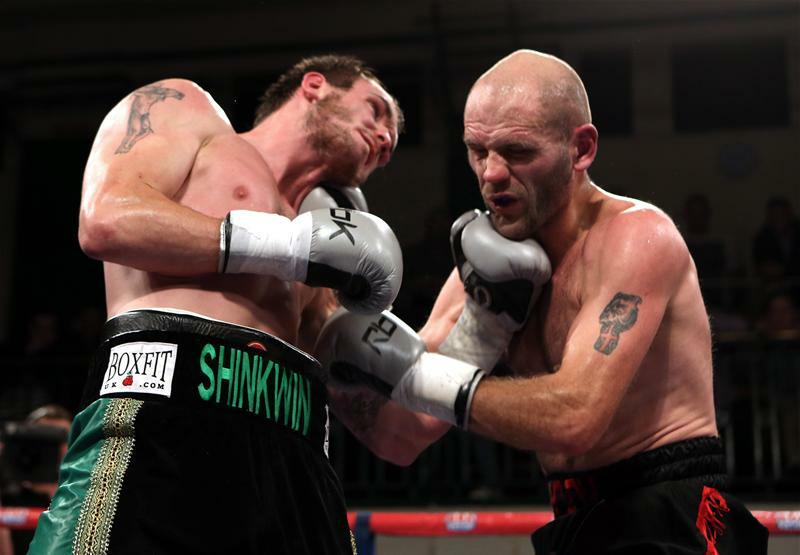 Light-heavyweight hotshot Miles Shinkwin headlines the York Hall, Bethnal Green, on Friday June 12 as he continues his rise on the domestic scene. The unbeaten Bushey talent was in sensational form last time out in March when he knocked out Harlow rival Richard Horton in the sixth round with a brutal left to the body to retain his Southern Area title. Shinkwin will top the card in a ten-round contest with his opponent to be confirmed, but the 26-year-old is eager to display his power-punching again as he targets the prized Lonsdale belt. 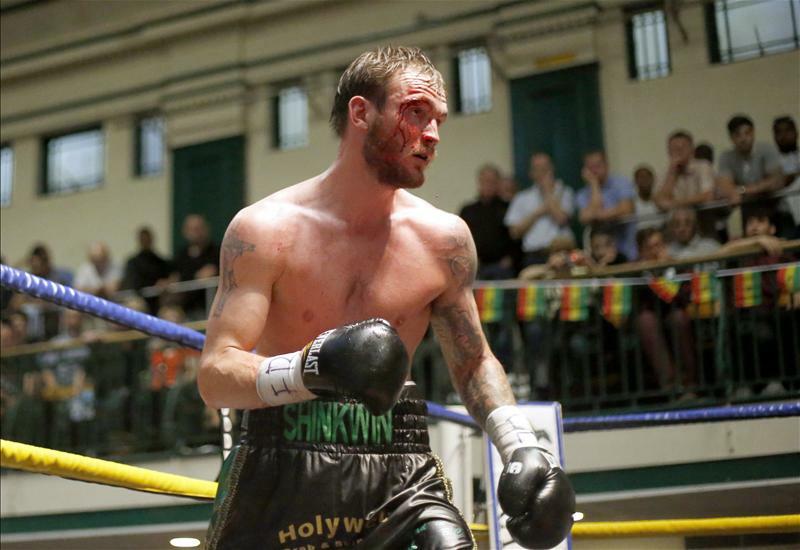 “I’m closing in on the British title fast and another good showing at the York Hall on Friday 12th June will put me a step closer,” said Shinkwin. “I had a great training camp in Monaco with my trainer Jason Rowland before the Horton fight and you saw what I did to him. There is so much more to come from me and as the quality of opponents step up, so will my performances. 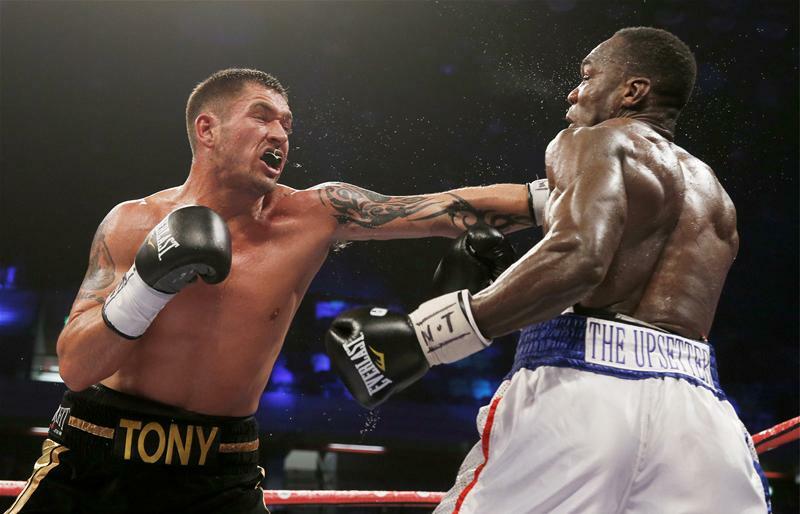 Chief-support on the show features the return of former Commonwealth Cruiserweight Champion Tony Conquest in an eight-round contest as the Romford ace continues on his comeback and aims to get back into title contention. Exciting Chingford prospect Boy Jones Jr is back in action after his first round demolition job against Aaron Flinn earlier this month. The 18-year-old super-featherweight looks like a choir boy, but fights like the devil and is developing into an exciting talent with two fights under his belt. Explosive light-heavyweight talent Anthony Yarde follows up his dynamite debut and returns in a four-round contest. Powerfully built Yarde, from Ilford, blew away the normally durable Mitch Mitchell inside a round, showing his incredible firepower with his fans eager to see more of the thrilling 23-year-old. 22-year-old Acton entertainer Prince Patel has his second pro fight and looks to show that he’s the real deal in the flyweights. In March he only needed 90 seconds to destroy Patrik Kovacs to signal his arrival in the pros and Patel aims to continue in that form. 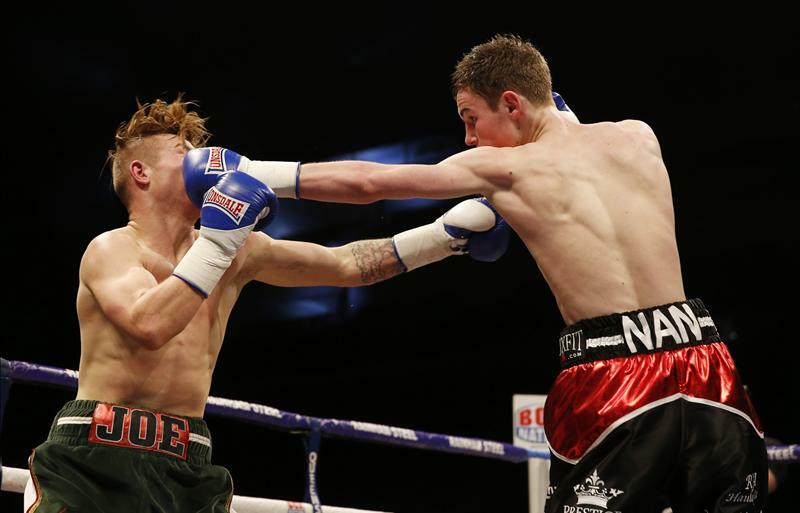 Leicester powerhouse Leon Wonderboy Woodstock enters the professional ranks as he begins his reign of terror in the super-featherweight division. The 21-year-old leaves behind a short but explosive amateur career that saw him knockout 17 opponents out of his 20 wins from 24 fights and start his pro career in a four rounder. Another red-hot prospect makes his pro-debut on the card, former Team GB talent and Repton ace Sam McNess opens his account in the pros in a four round contest. The Romford star will compete in the talent packed domestic welterweight division and aims to make an immediate impact. The show will be promoted by Andy Ayling with BoxNation cameras covering the event.